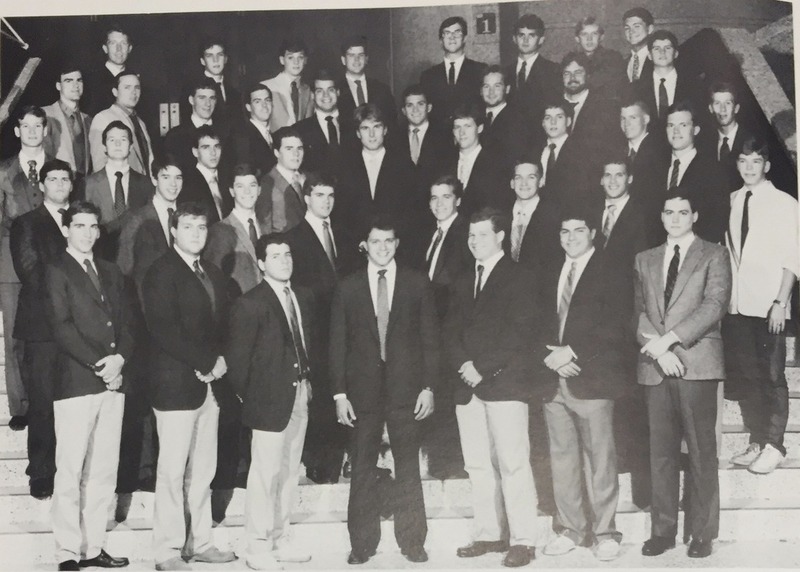 The Theta Sigma Chapter of the Alpha Tau Omega Fraternity was chartered at Texas A&M in 1976. Following the 2007 school year, we experienced a brief hiatus until re-chartering in 2012 and have continued to grow ever since. The chapter is fast approaching 100 members and also boasts a GPA that is well above the Texas A&M's All Men's and Corps average. By embracing the vision of our founders, we strive to instill leadership goals in young men while embodying the Aggie spirit.